An elegant Georgian city, Bath is one of Britain's greatest treasures. 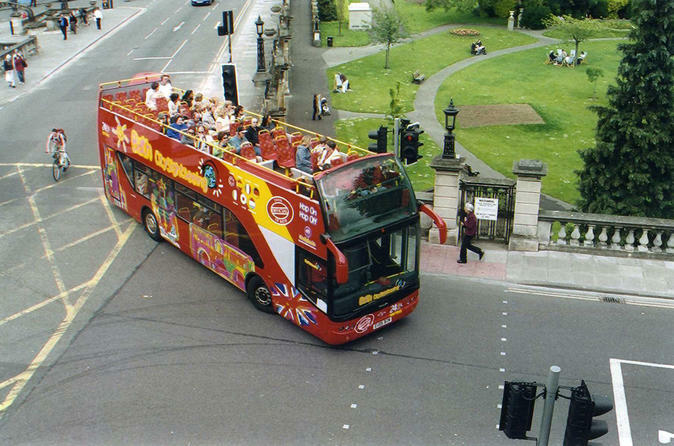 Explore one of the UK's top five attractions with this 24-hour ticket aboard an open-top double-decker bus. See all the main sights of Bath as you hop-on and hop-off 15 stops around the city. 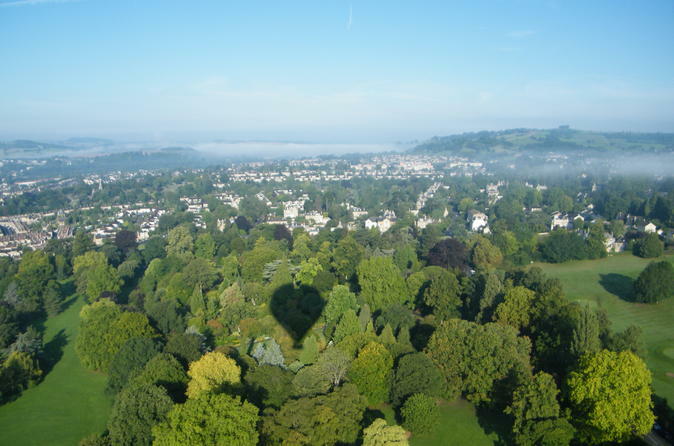 Take to the skies for a Champagne Balloon Flight from Royal Victoria Park in Bath. Enjoy fabulous scenery as you float effortlessly over the Georgian City taking in the sites of the Royal Crescent and the famous Bath Spas. Balloon rides take place at dawn or dusk and the whole experience lasts around 3-4 hours. Meet the crew at Royal Victoria Par where your Pilot will give you a full safety briefing before inflating the balloon and asking you enter the basket. The flight lasts for around an hour gently floating floating over beautiful cities, towns and countryside before landing and enjoying a glass of chilled Champagne to toast your flight. The crew will collect you in the Land Rovers and take you back to the park where you will be presented with a personalised flight certificate signed by your Pilot. 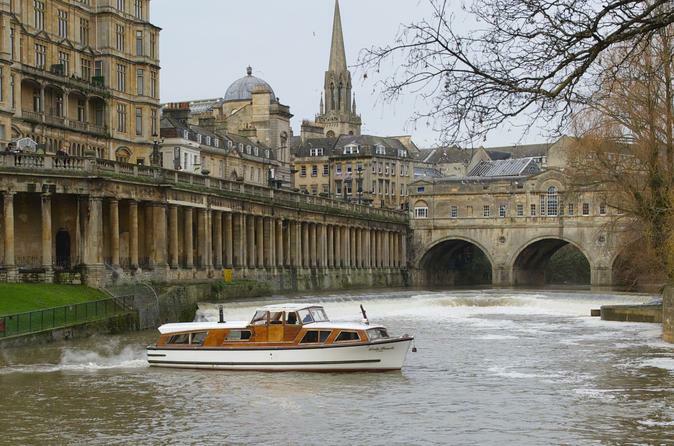 Join onboard this 20-minute round trip from central Bath on the lower River Avon including Pulteney Bridge and Weir in a traditional river cruiser. In the sunshine the cockpit roof will be open to the sunshine and on cooler days the real coal fire will be heating up the saloon. The skipper will tell you about the river history and local points of interest.